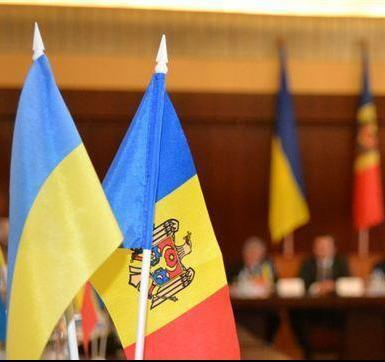 On February 1, 2019, the Agreement between the Cabinet of Ministers of Ukraine and the government of the Republic of Moldova on the readmission of persons and the Implementation Protocol on the procedure for its implementation comes into force being signed on October 6, 2017. The agreement regulates in detail the procedure for readmission implementation under the accelerated procedure, which does not provide for the current agreement between the government of Ukraine and the government of the Republic of Moldova on the reception and transfer of persons across the Ukrainian-Moldovian state border (committed 11.03.1997), which simultaneously terminates. A new agreement defines what a “border area” is and provides that persons detained in the border area are readmitted under the accelerated procedure. It provides a detailed list of documents and evidences indicating the existence of grounds for readmission. And also clearly defines the terms within which the parties submit, consider requests and provide answers to them. This will make it possible to quickly and effectively identify and safely and in an organized manner return persons who do not comply with the rules of entry, exit and are illegally in the territories of Ukraine and the Republic of Moldova. In addition, it will ensure Ukraine’s compliance with its obligations to the European community and the international community to introduce effective levers for the implementation of state policy in the field of readmission of persons. This entry was posted in Translated Media-News from Ukraine on February 1, 2019 by oksana.